Although tablets have failed to secure the spot of being the most popular mobile device, there are still companies such as Samsung that believe in their future. The famous Korean company has just presented a new tablet that is called Galaxy Tab A 10.1 (2016) and just like many other tablets this one is a perfect solution for Android games and surfing the Internet. The new Galaxy Tab A 10.1 (2016) is a mid-range device. It comes with a 10.1-inch IPS display (as the name of the device suggests) that works at 1920 x 1200 pixels. 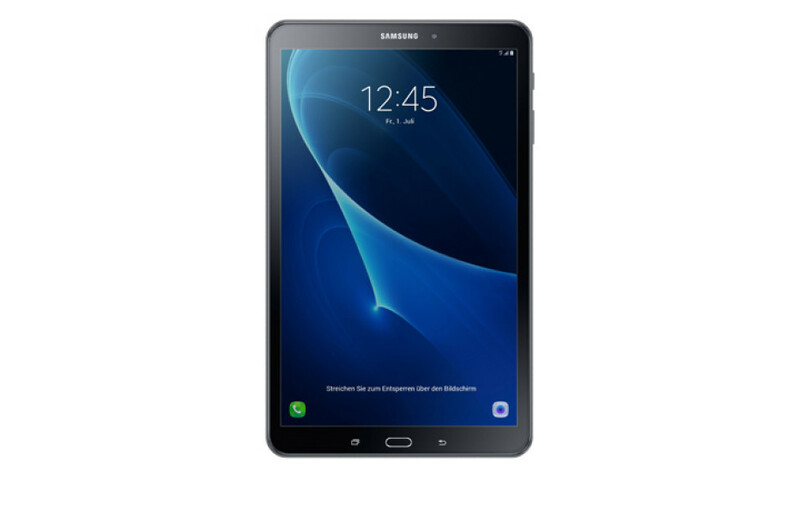 The tablet is powered by Samsung’s own Exynos 7870 processor that comes with eight Cortex-A53 cores that run at 1.7 GHz and Mali-T830 graphics. In addition there are 2 GB of RAM, 16 GB of internal memory and a microSD card slot with which you can expand the installed internal memory. The Galaxy Tab A 10.1 has an 8 MP rear camera with an aperture of f/1.9, autofocus and a LED flash as well as a 2 MP front camera with an aperture of f/2.2. Both cameras also support Full HD video recording. The device, which measures 155.3 x 254.2 x 8.2 mm and weighs 525 grams, is powered by a 4000 mAh battery and runs Android 6.0.1 Marshmallow. The Galaxy Tab A 10.1 (2016) will have two versions – with support for 4G and without it. In both cases the tablets will support Wi-Fi. 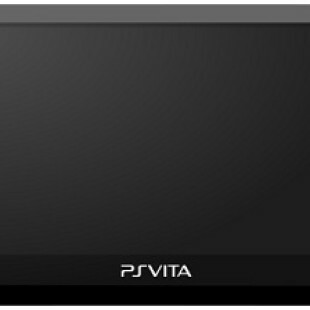 The first version will sell for EUR 290, while the second one will cost EUR 350. The new tablet will be in stores in the coming weeks.